The City of Katsina will come alive once again on Wednesday when ‘The Changi Boys’ trade tackles with group leaders MFM FC in a crunch Nigeria Professional Football League (NPFL) Matchday 9 mid-week fixture at the Muhammadu Dikko Stadium in Katsina. Katsina United will face another litmus test when they host in-form MFM FC just 72 hours after a hard-fought home victory over tough nut Kwara United. 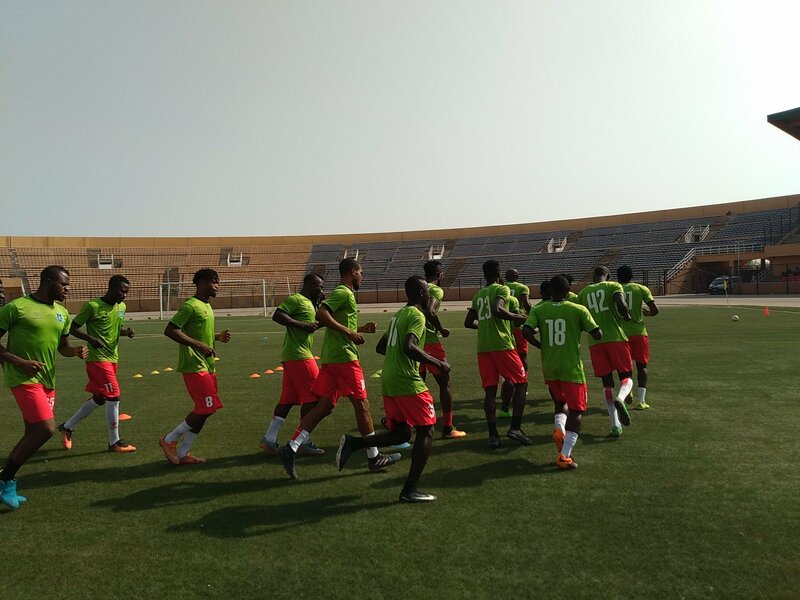 Katsina United, who are yet to taste defeat at home since they returned to the NPFL two seasons ago, will look to extend their unbeaten run to 36 games when they face-off with MFM FC on Wednesday. MFM have managed just a win on the road this season following the 1–0 triumph over league newcomers Remo Stars in Osogbo. Coach Abdullahi Biffo’s boys, who are still in celebration mood after the slim victory recorded against Kwara United in their last game, will go into this encounter with the confidence garnered from that game. ‘The Olukoya Boys’ will also bank on the motivation derived from the 2–0 home victory recorded against Bendel Insurance in their last match. Katsina United’s top scorer with four goals Martins Usule, Tasiu Lawal, Joshua Agboola, midfield dynamo Destiny Ashadi and Lukman Muhammed are the players Katsina United will rely on to do the damage against MFM. Zikiye Jonathan, Abisoye Olawale and Michael Ohanu are the star players on the MFM side that Katsina United need to be wary of. Both Ohanu and Abisoye scored the goals against Bendel Insurance in Lagos, while Zikiye Jonathan was the provider of the two goals. CHAN Super Eagles player and Katsina United dependable defender Timothy Danladi told www.fckatsinaunited.com that victory is not negotiable against MFM. “Yes, we know they are the ones topping the league table, but that does not imply that they are better than us,” he clarified. “We have done our homework very well and the three points are not negotiable.